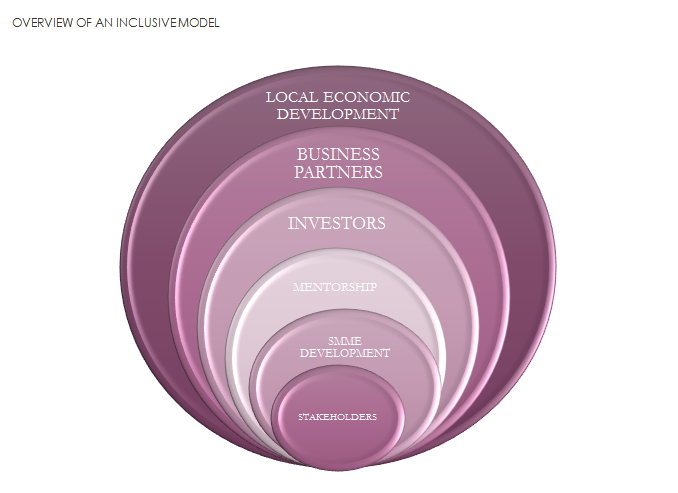 We examined various cases and community development models and research revealed that the most successful ventures, that have gone on to become self sustainable, each have two things in common. They operate on a hybrid business model and they have included all stake holders objectives in their own development plans. A hybrid business model allows for two legal forms in order to achieve a common goal. 1) A non-profit to focus on delivering its programme to the community and; 2) A for profit registered business, with very clear services or products to offer the market. One is a beneficiary and the other is a benefactor. Increase investment into the region. Increase entrepreneurship activity and mentorship. Enhance individual business support and sectorial initiatives. Qei Holdings is the first community based company of its kind in Atlantis. Through Cabans long standing relationship with the Atlantis Dream Team, the community of Atlantis are now gearing for exciting progress. For Qei Holdings, partnerships are based on more than mutual benefit, it is also based on mutual respect for each other and every person owning their role.